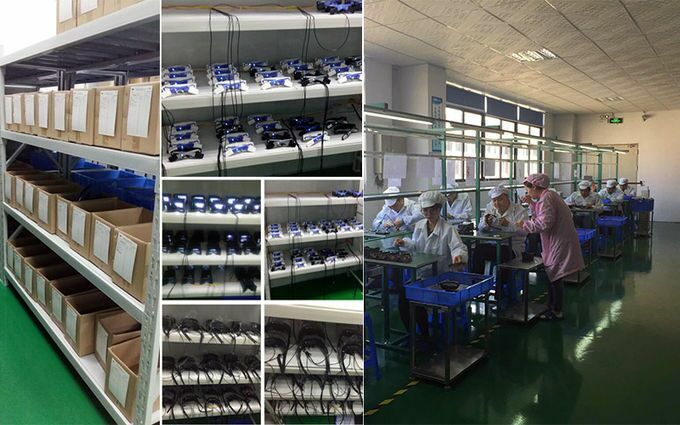 Factory Tour - Shenzhen Anpo Intelligence Technology Co., Ltd. 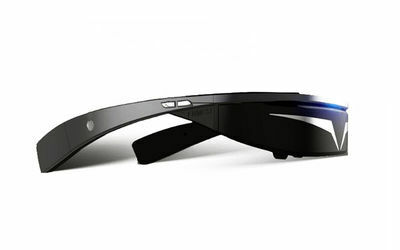 This smart glasses is an ODM project. 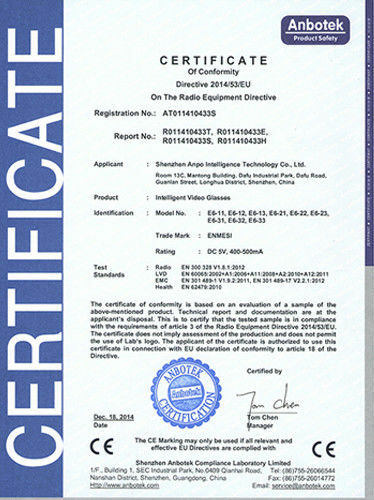 It is developed for one of our customers who work in the medical area. This glasses aims to help those people with sub-normal vision or with eye disease such as maculopathy to see the world clearer and have a better life. It is tailor-made for one of our customers. 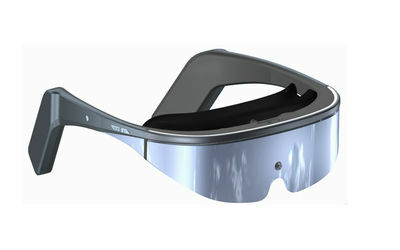 The video glasses is mainly for 3D film watching. It is built-in Android 5.1, support Wifi and Bluetooth, 2000mAh rechargeable Li-battery, can last 3.5 hours. Lightweight design, light and portable. Let you enjoy a vision feast anytime anywhere. This glasses is also customized for one of national customers. It is s mainly for ophthalmology, prevention and treatment of myopia, hyperopia, astigmatism, amblyopia and other refractive errors caused by low visual acuity and blindness, to achieve non-surgical, non-acupuncture, non-invasive way to restore natural vision. At the same time, it can also be used for AR teaching. It will bring the users a great AR experience with virtual 98-inch big screen. 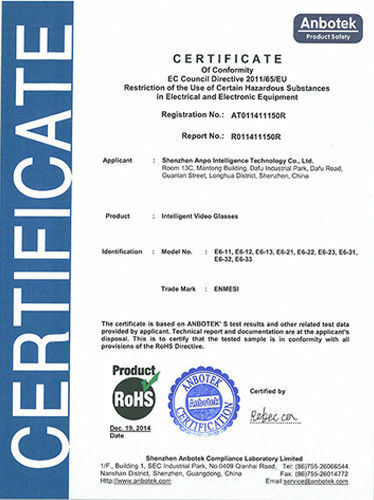 As one of market leader for smart glasses for years, OEM & ODM order is the most important part for Enmesi. 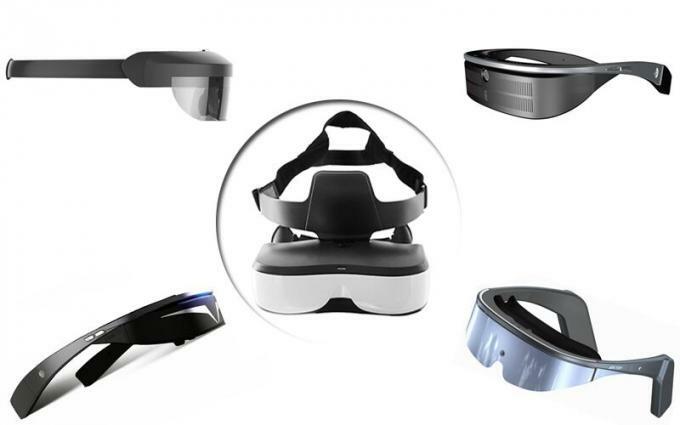 Enmesi is specializing in customized solutions in the areas of head mounted display, FPV goggle, AR/VR glasses, 2D/3D video glasses, vision training glasses, monocular and binocular micro-display etc since establishment. 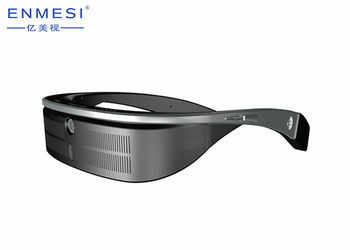 Enmesi has strong R & D team, focusing on the design and manufacture of all kinds of smart glasses solutions. The core of the technical and management team of the center has more than 10 years of industry experience and has rich theoretical and practical experience. 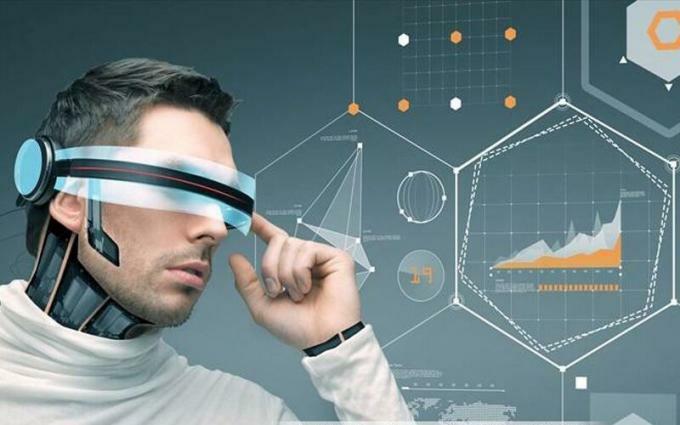 The R&D center team actively innovated and developed many projects for our customer upon their needs in different area, such as vision training smart glasses in medical area, ar glasses in education, head mounted display used in animal ultrasonic machine, and goggles uesd for night vision etc. The R&D Center team has a professional custom design and product manufacturing capability to meet customers' needs from different zones.